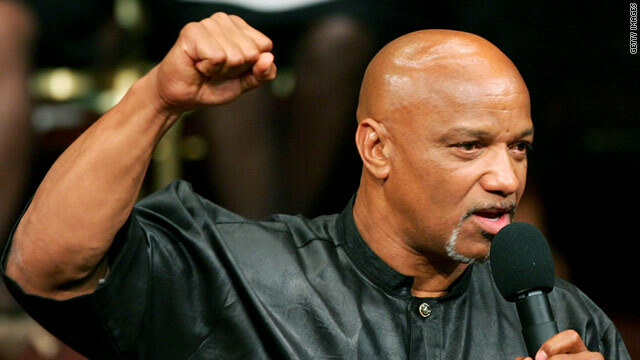 A public memorial for former Black Panther Party leader Geronimo ji-Jaga Pratt will be held Saturday, July 23 at 11 a.m. at the Agape International Spiritual Center, 5700 Buckingham Parkway, Culver City. Speakers will include Pratt’s attorneys Stuart Hanlon, Shawn C. Holly and Kathleen Cleaver. Other scheduled speakers are U.S. Rep. Maxine Waters and former Panthers Wayne Pharr, Roland Freeman and Mubarakart. Pratt, the target of the notorious FBI COINTELPRO program, served 27 years behind bars for a murder he did not commit. His conviction was overturned in 1997. He won a $4.5 million judgment against the City of Los Angeles and the FBI after his release. He had been splitting his time between his childhood home in Morgan City, Louisiana and a community founded by former Panther Pete O'Neal outside Arusha, Tanzania in East Africa. He died there in June of malaria.